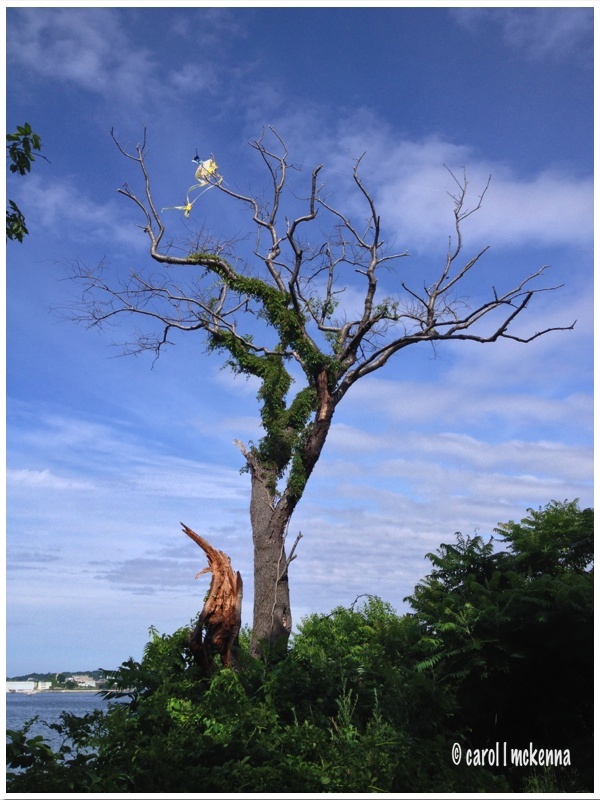 Photography and Haiku Wed and Thur. Welcome to our Wednesday and Thursday post. 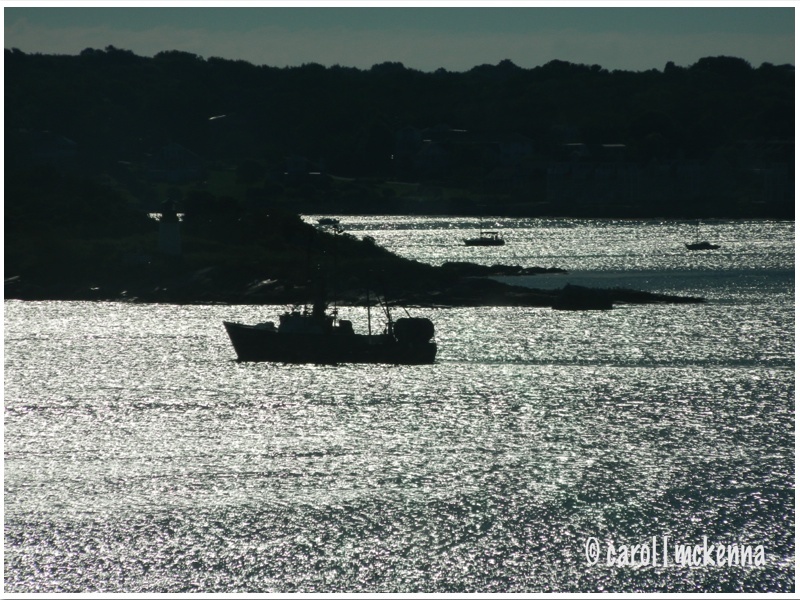 All our photos are taken on Cape Ann MA - either in Gloucester, Rockport, Manchester or Essex. Life is beautiful on the water all year but especially in the 'good old summertime'. Thanks also for your prayers and healing energy. Your posted comments always delight us in every way. Thanks. Your haiku words are the truest thought there is! Everyday a million miracles!! Love the kite in the tree. Great photos and haiku!! Love the kite in the tree. 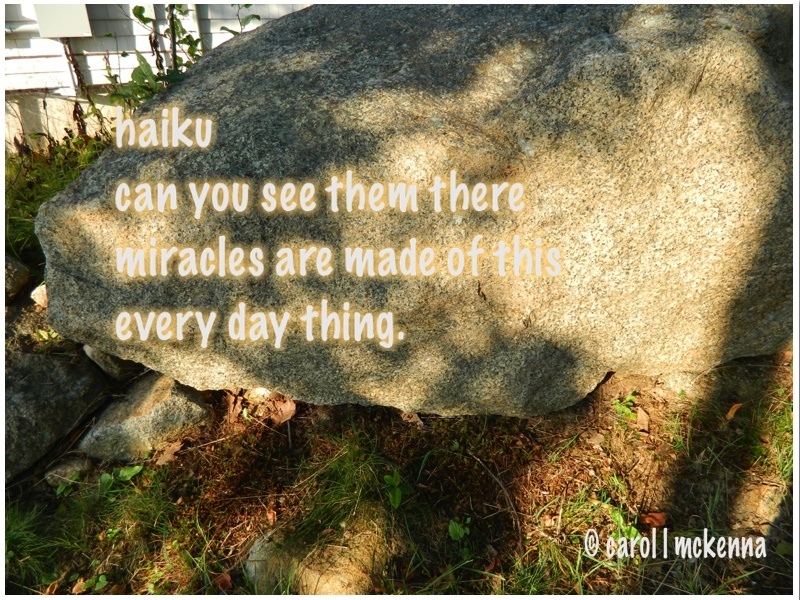 Great photo to go with your miracles haiku. I can hear the "ahhhhhhhh" in chorus in my head. May we never lose sight and appreciation of the everyday miracles. 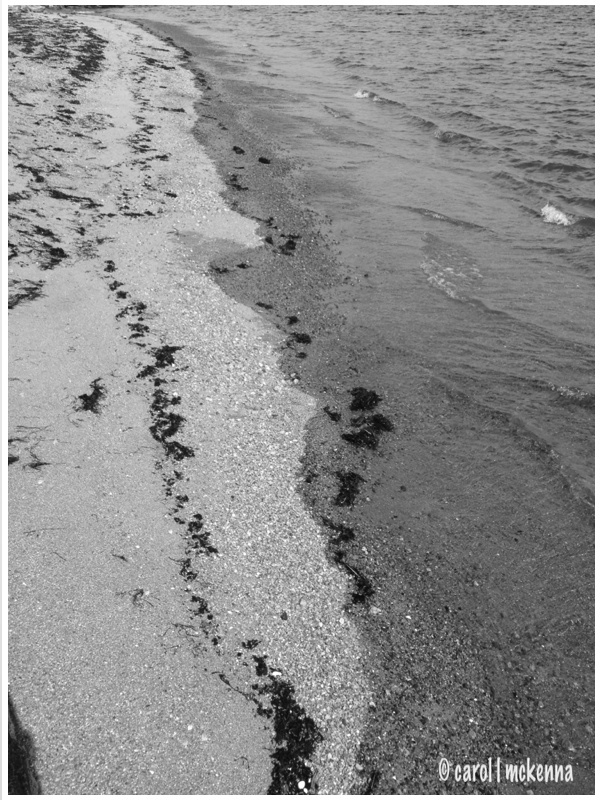 Oh I love to come by and get a bit of seaside through your blog! The "trick" to miracles is in the seeing. If we don't see them for what they are, then they are just ho-hum experiences. Love the seaside. Wish I lived closer than 3 hours away to the ocean! The harbour view is a joy to behold. The trees. I really love the trees. Looks like I could have been flying that kite. I've never been good with those things. I absolutely love the black and white beach shot. They truly are made of everyday things! I love your poem and your pictures. I wrote about kites, too. Love the photos. Thanks for dropping by. Thanks for your nice attention too. Love your words and photos. 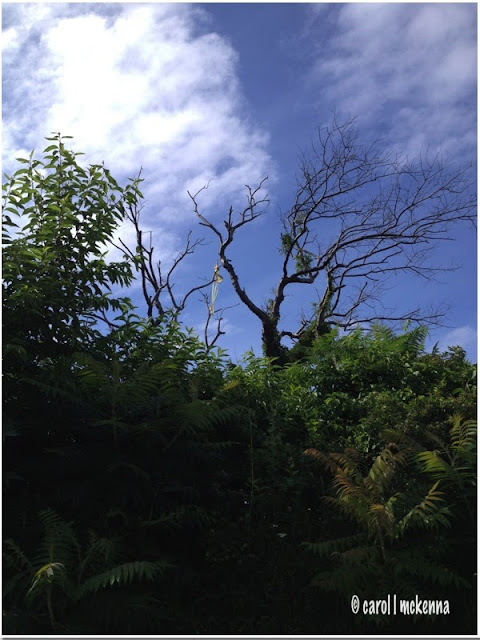 It's a Charlie Brown kite-eating tree!! Oliver says thanks for leaving your comment on his post! Those two trees at the end are pretty nifty. They'd be scary at Halloween! Love the words you use here today and the photos are wonderful! Good to see you here and I hope your weekend is wonderful! great set of photos! Your haiku is perfect! You have such a keen ability of finding kool images! Sending a kiss our way for such a killer "K" post!